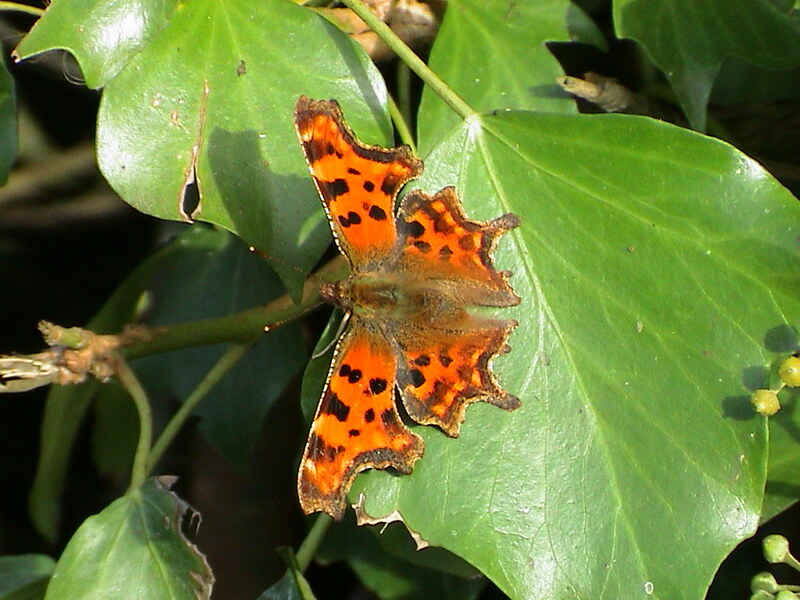 Stover Country Park was designated a Site of Special Scientific Interest in 1984 because of its invertebrates and became a Local Nature Reserve in 2001. 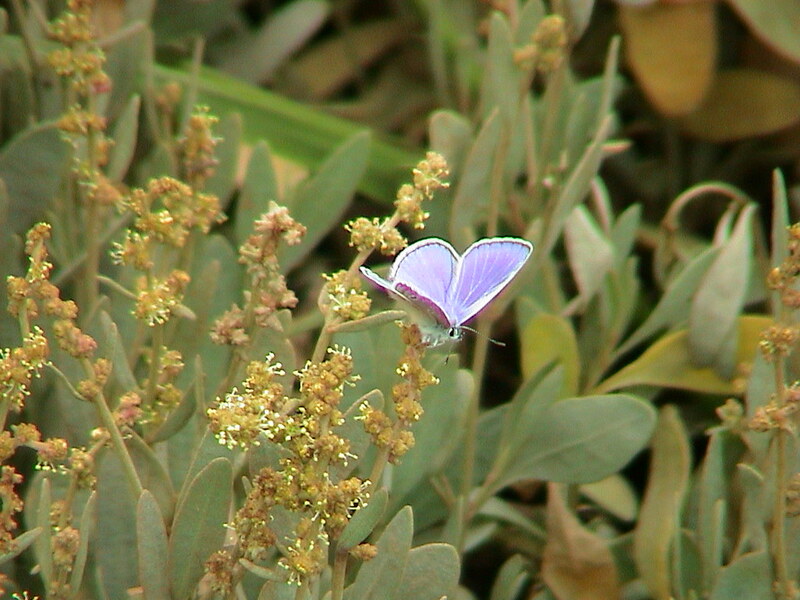 Since 1992, when specific management for butterflies commenced, the number of species has increased from 26 to 38. 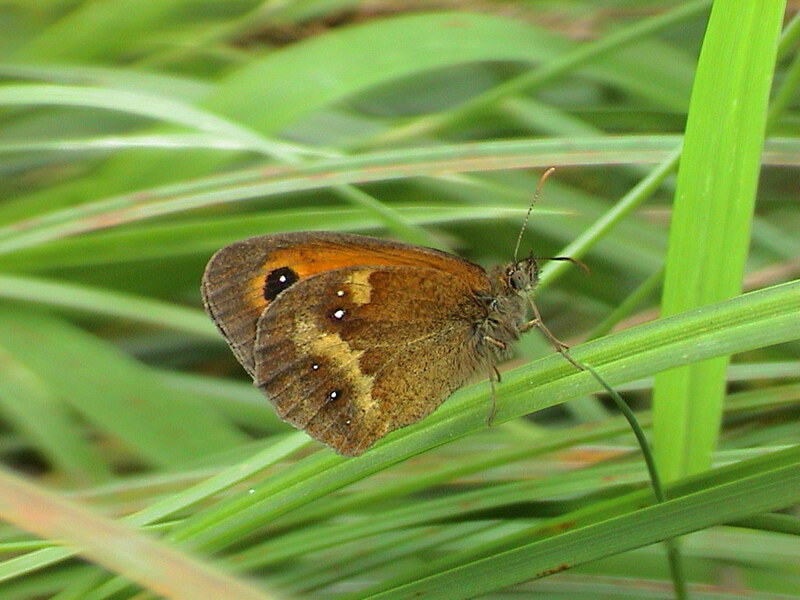 This is a good proportion of the 59 resident species found in the UK. 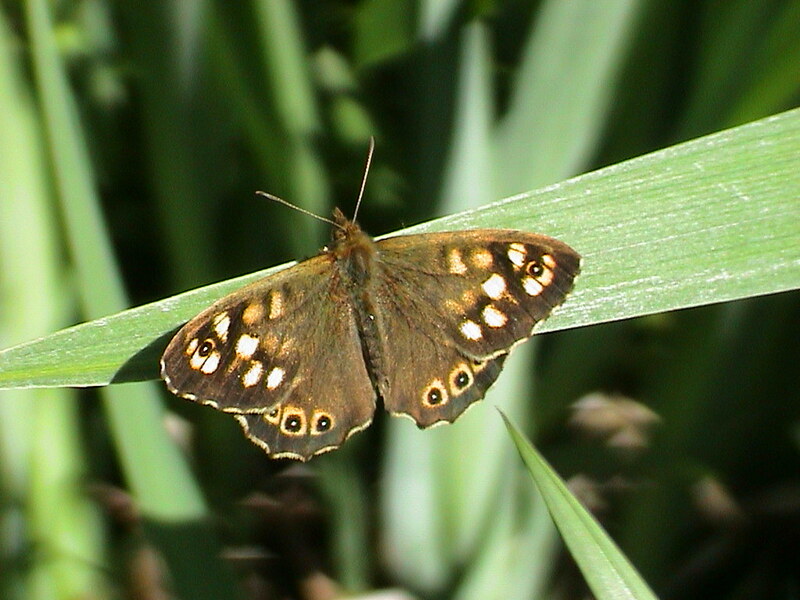 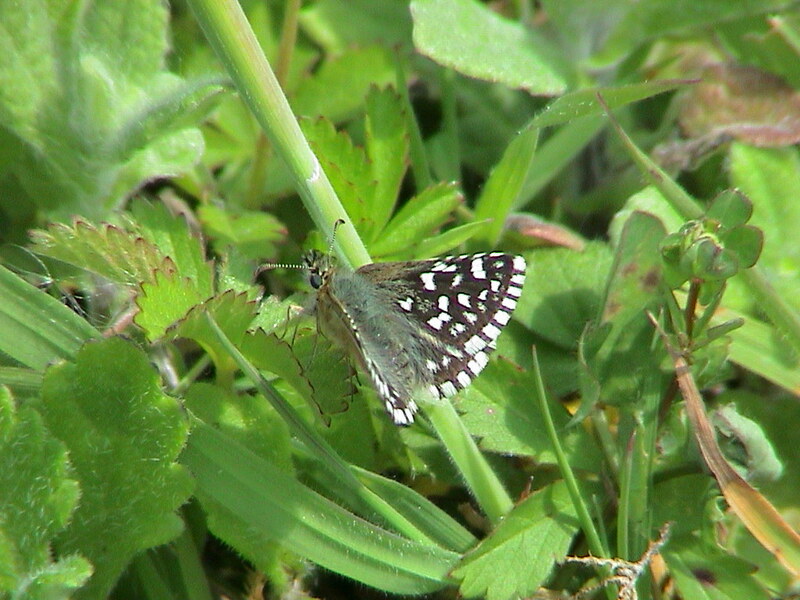 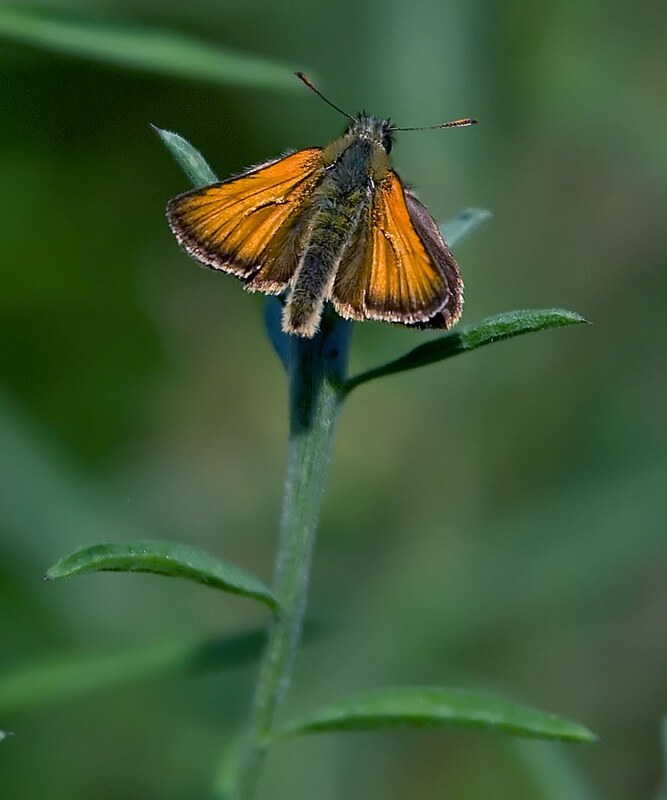 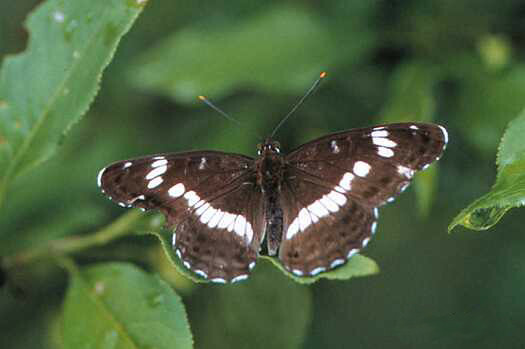 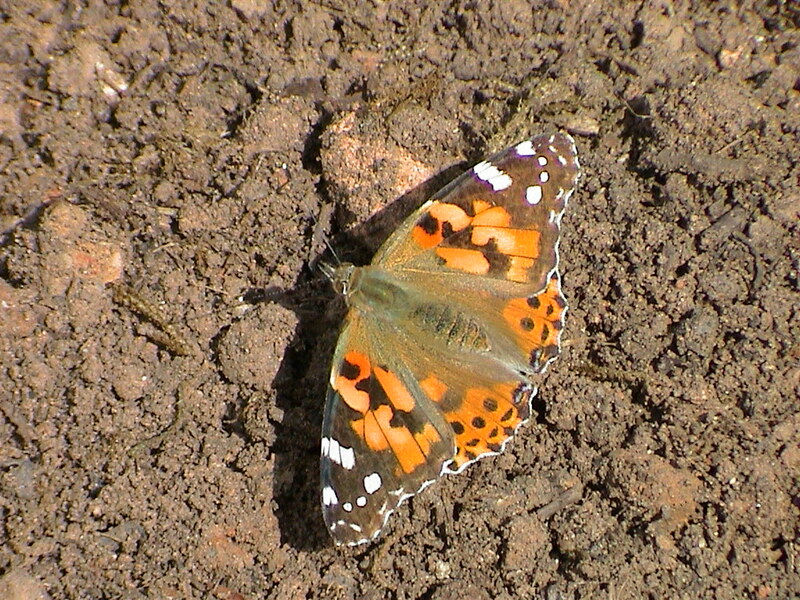 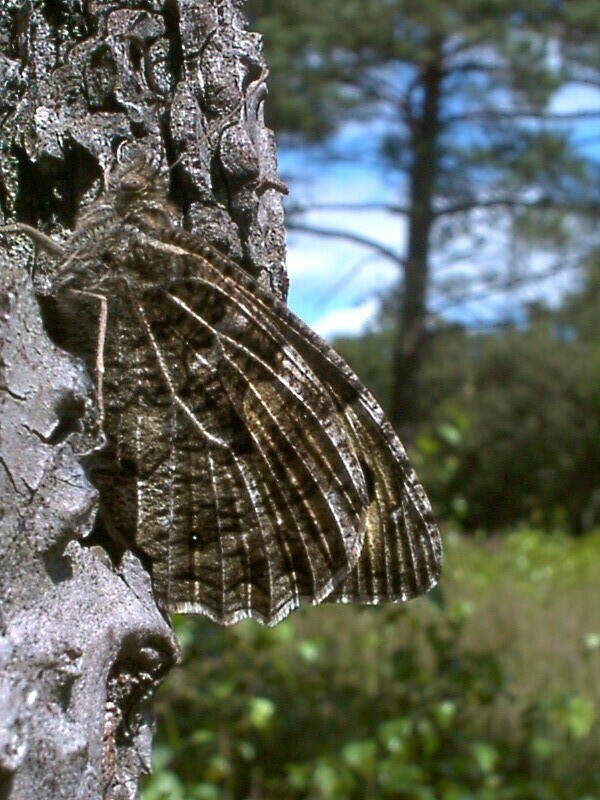 Rare species include the white admiral and other notable species include wood white, brown hairstreak, brown argus, marsh fritillary and grayling as well as a small population of pearl-bordered fritillary. 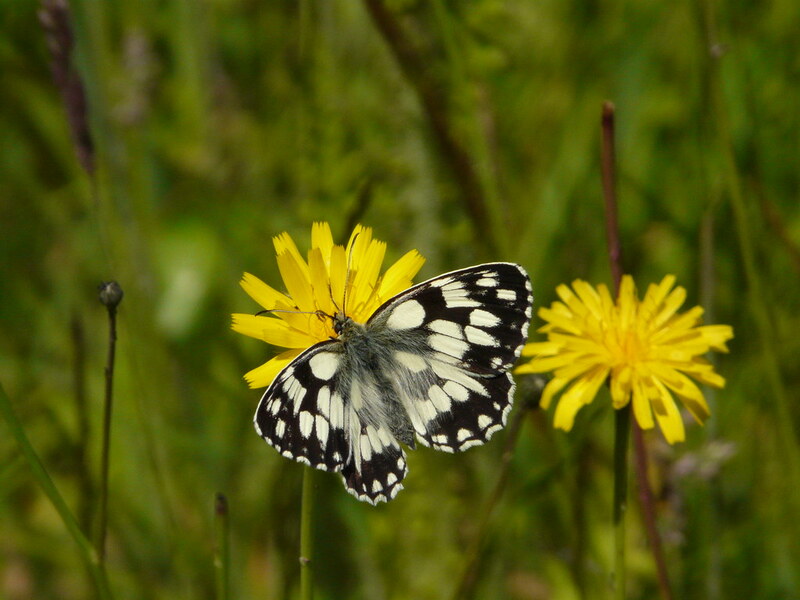 Areas of flower rich grassland, marsh and woodland edges, glades and rides all help make this site a haven for these colourful insects. 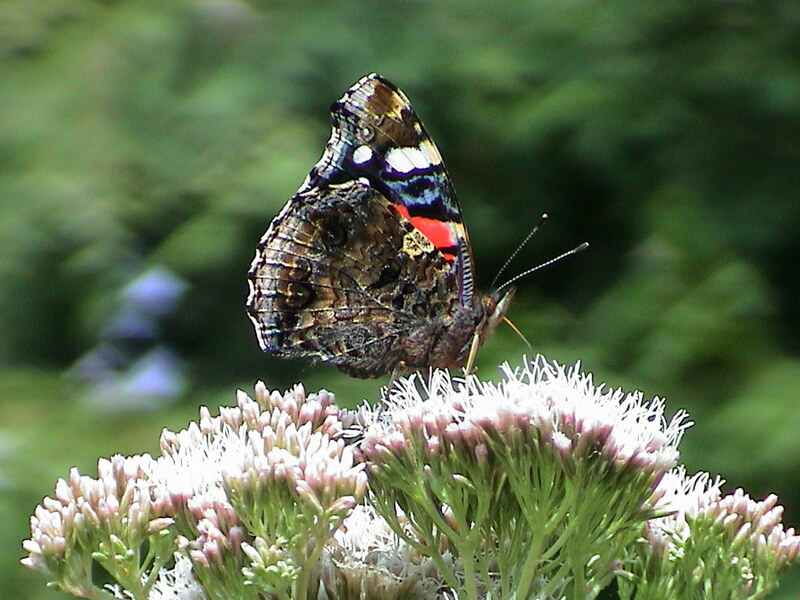 Adults feed solely on nectar and are attracted to pink and purple flowers especially. 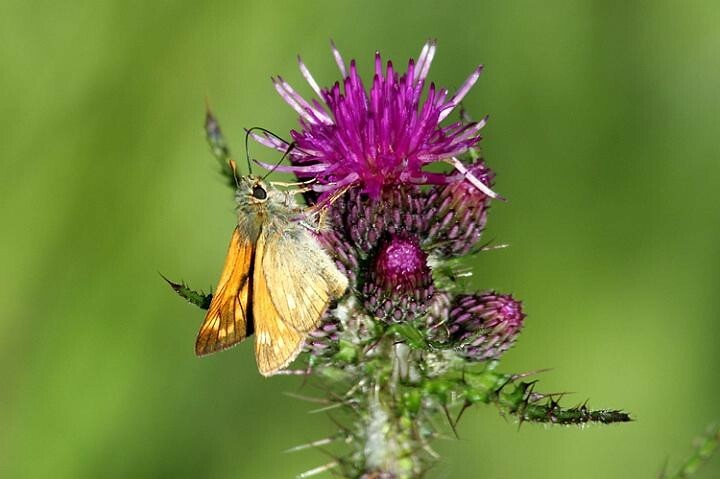 Caterpillars have different needs for food and eat the leaves of various plants including trees, grasses and herbs; each having its own preference.